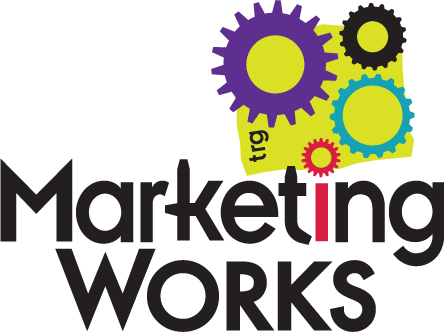 We are Marketing Works, and we’re glad you stopped by. As your marketing partner, we aim to make you look great – through innovative ad campaigns, fresh websites, imaginative event booths, and more. It’s just what you’d expect from an agency, right? Here’s the thing: we go far beyond “expected” and dive right into what is needed for your business to flourish. The pretty picture is important, there’s no doubt about that. But what we’ve learned through nearly 30 years in the marketing industry is that you—and your brand—can’t survive on looks alone. Our partnerships with new clients begin from the inside out; because great marketing starts and ends with you… and every individual in your company. Through in-depth, cultural overhauls, one-of-a-kind marketing plans, complete brand transformations and more, we will help your brand make an impact that won’t soon be forgotten. Want to know more? Start the conversation by completing our contact form below.